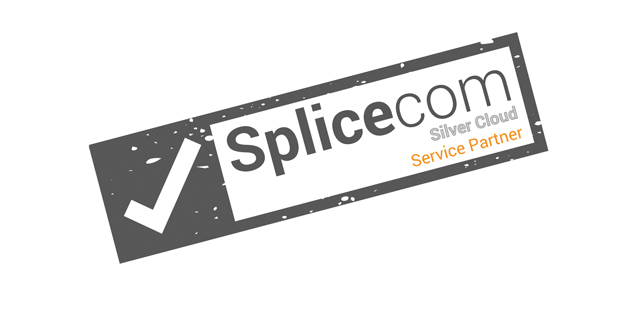 Splicecom and their exclusive partner, Kalaam Telecom, will both be found at the 37th Gitex Technology Week, from 8th to 12th October, at the Dubai World Trade Centre in the United Arab Emirates. Martin Bond, Splicecom's VP of International Sales will be in attendance, along with Kalaam Telecom’s senior management team at stand Z-04-Zabeel Hall. 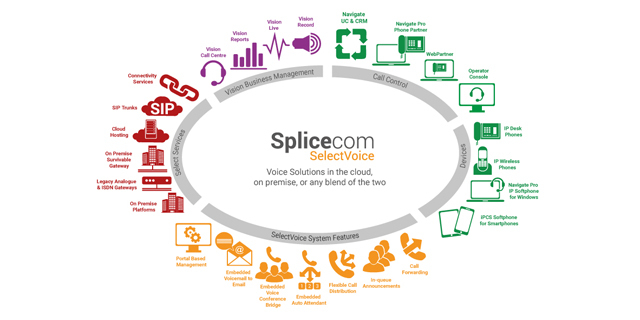 Those visiting the stand will find Splicecom’s new SelectVoice IP communications platform, for cloud, on premise and blended deployment, alongside a comprehensive range of endpoint devices, including; IP deskphones, and IP softphones for Apple and Android devices, PCs, laptops and Macs. 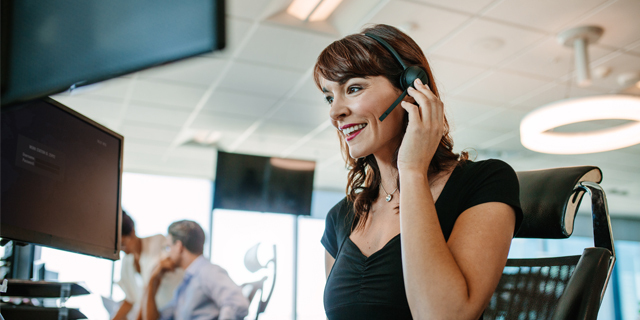 In addition to cloud, call centre technology is the main focus at this year’s show, although there’s also plenty to see for those interested in mobility, business analytics and integration with a wide range of CRM and ERP applications. 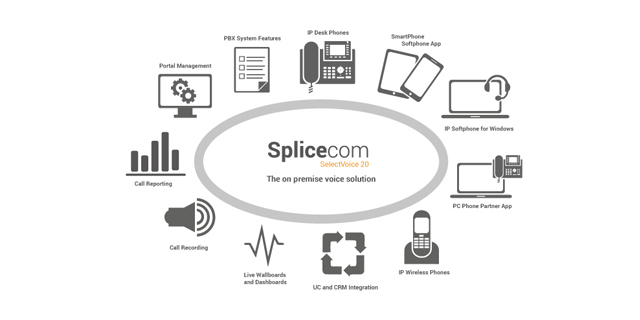 British based Splicecom's wide range of enhanced voice solutions deliver tangible benefits for every company, irrespective of their industry, size or geographical spread. 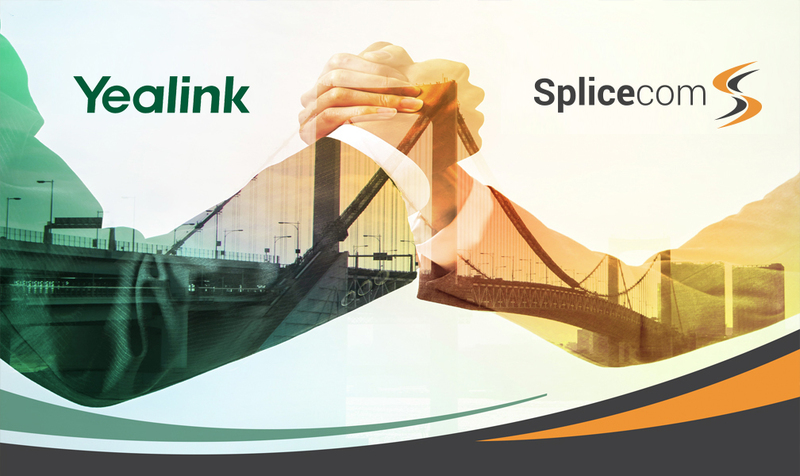 Kalaam Telecom is Splicecom’s exclusive partner in the Middle East & North Africa region. 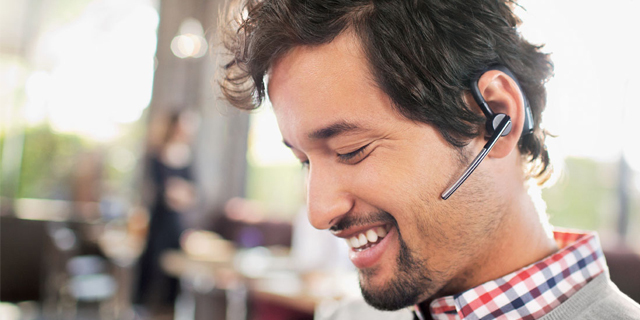 As the first alternative and fully-licensed telecommunications provider based in the Kingdom of Bahrain, Kalaam Telecom offers advanced voice, internet, data, and value added services to business customers. 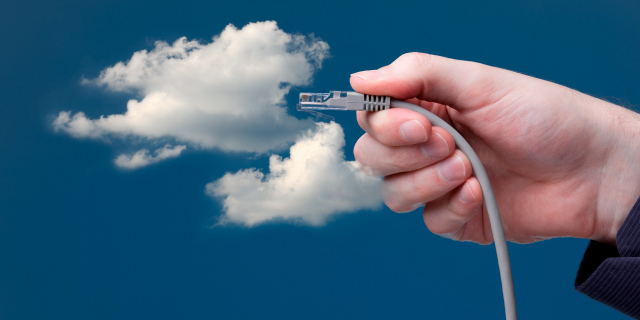 Kalaam Telecom’s state-of-the-art Next Generation Network (NGN) supports both traditional and non-traditional voice traffic. 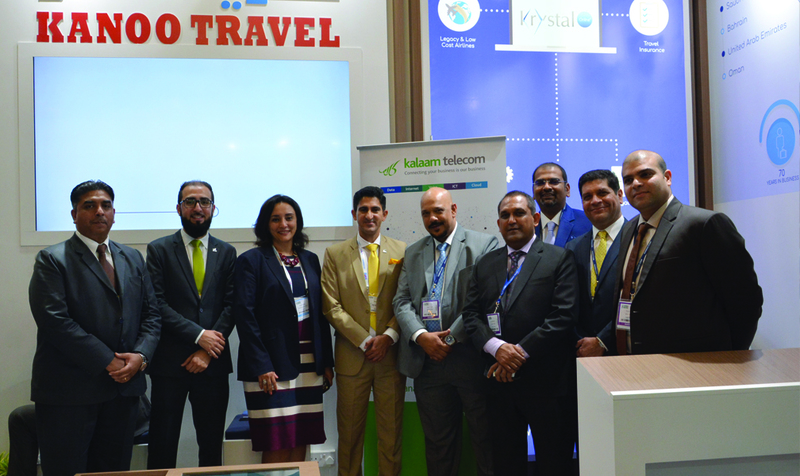 With direct interconnects to more than 30 operators worldwide and direct routes to more than 150 countries, Kalaam Telecom continues to provide the best alternative voice and data services in the region. 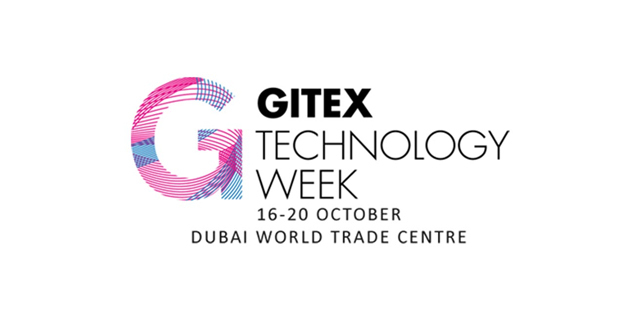 GITEX Technology Week is a game-changing, must-attend event that has always held a unique place in the IT exhibition calendar. For 37 years, visionaries and tech pioneers have been descending on Dubai – the world’s fastest growing technology hub - to witness first-hand the technology that has inspired generations and innovations that are set to change the world.